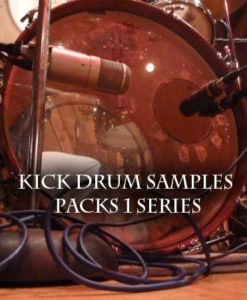 A versatile kick drum samples pack featuring a Pearl maple kick. 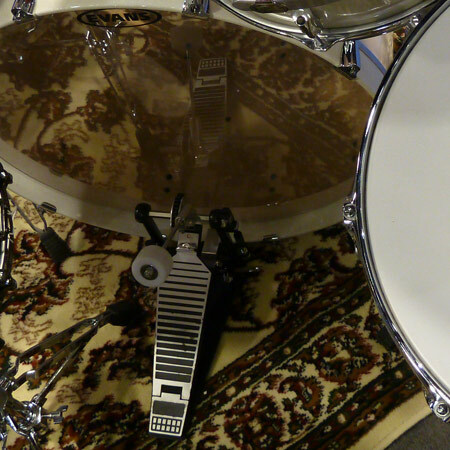 These samples will add thud and bite to your drum tracks. 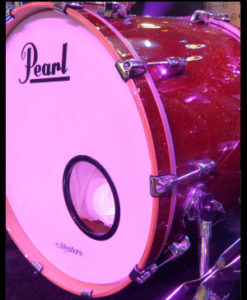 Part of the Studio B Kick Drum Sample Collection, the Pearl 22″ MCX is a maple kick with a solid thud and generous amount of bite. If you need bass drum samples that will round out a mix with serious weight, this download pack will add the low-end depth you’ve been looking for. A powerful sample set for rock, hard rock, or metal songwriting styles. 52 MB total Kick Drum Samples | 82 multi-velocity single hits | 24/44 WAV format.